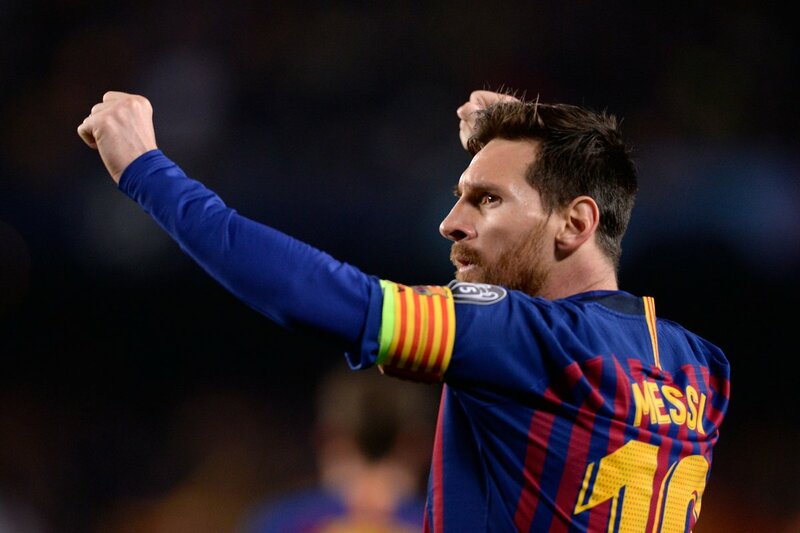 Messi has done it again for his team scoring 2goals out of 3goal against the English giant Manchester United after scoring only goal in the first leg away game in Old Trafford (England). 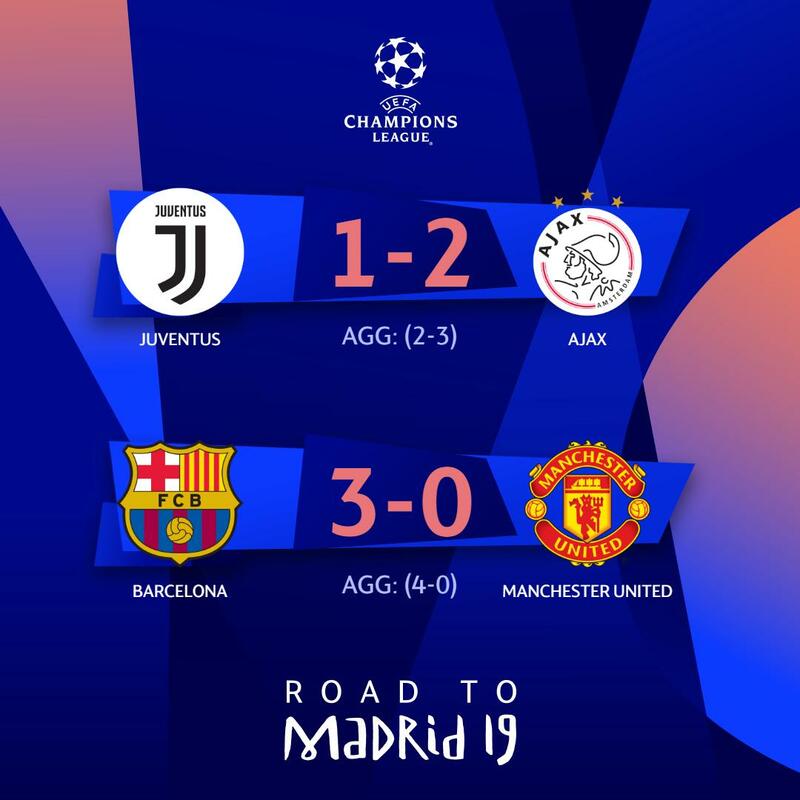 This made it a total aggregate of 4-0 which means Barcelona will move on to the next stage while Manchester United says bye bye till the next season if they qualify to play in the UEFA Champions League again. In the game of the day played in Italy, between Italian giant Juventus who currently top the league table and Ajax who also are the top guns at Netherlands professional league record 1-2 in favor of the visiting team. 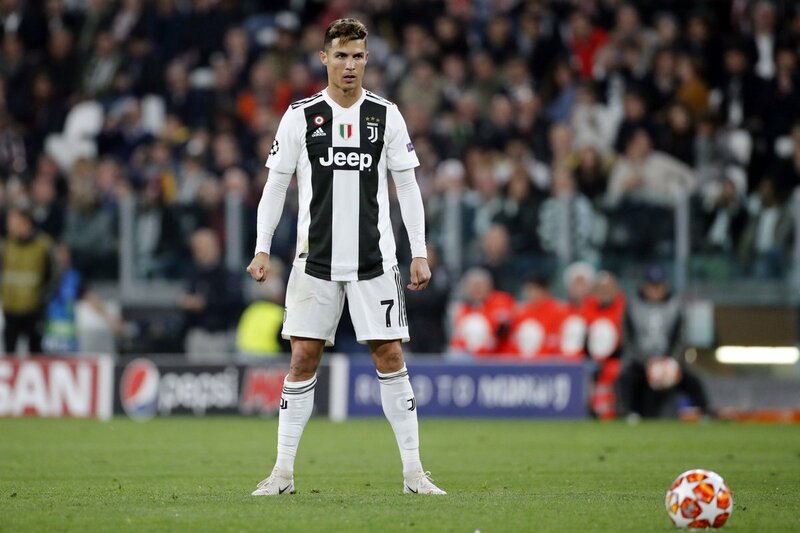 Christiano Ronaldo couldn’t lead his team Juventus to the next stage as the home fans with a poor display from the players which cost them the chance to continue in the UEFA Champions League race. Ronaldo scored the first goal of the game and few minutes later the away team Ajax responded with an equalizer and later in the second half the away team captain scored the winning goal. Total agregate recorded was 2-3 in favor of Ajax which means Ajax will move on to the next stage while Juventus returns to Italian league till next season.